[Competition] 3, 2, 1 - Fight! - From 1 to 10, what are our chances against them? - Songweaver was clearly nervous, plucking on the harp, but her melody didn't sound well. - Around 0.1, - answered Ranger, - listen, we can still leave, noone will object. - No, we must win, - said Songweaver firmly. - Fighters aline! - Leader put his hand up. - Great! Today, through thick and thin, we must win this battle, understand? The detachment cryed out, rattling with the weapon. 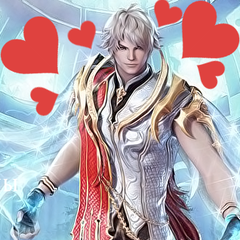 - Well then, let Aion help us! Dear friends! In this competition you will have to shouw off all your skills in creating screenshots! This time the theme is hard both in production and capturing the moment! 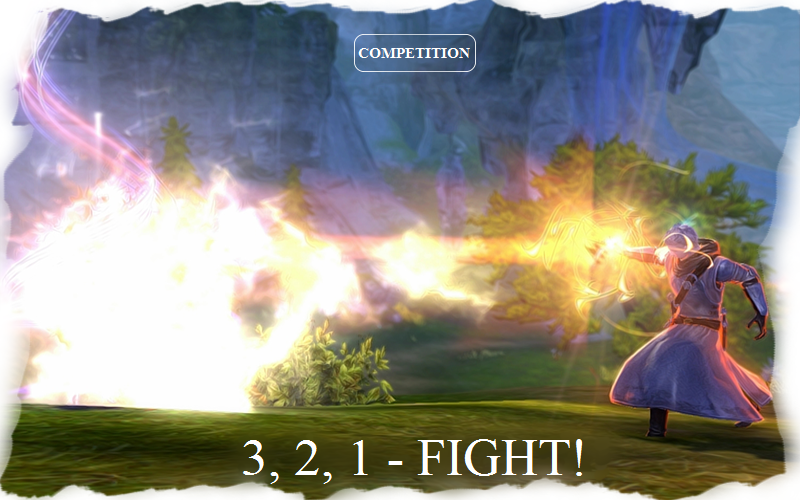 Task: Create a screenshot showing the moments of fighting (pvp) between opposote races, with a focus on mass battles. Details: The screenshot can show not only the battle itself, but also any other moments regarding it - preparations, the fighting itself, finish of the fighting, triumph or victory. Everything depends only on your fantasy. tomake the task easier - such screenshots can be made during dredgeons, battlefields, sieges, and also pvp-ing in Katalam and in any other locations. The number of characters on one screenshot is not limited. Every participant must provide their data: nickname and race.расу. The winners will be chosen by the voting from the Administration.